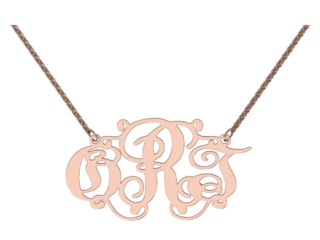 ORT South Africa is thrilled to be teaming up with Princess Connection ( facebook/princessconnection) and me.mi jewellery (facebook/me.mijewellery) to launch our exciting new Address the Future campaign. 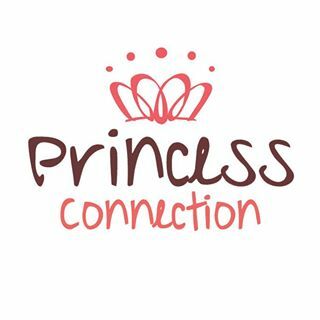 Over the past eight years, Princess Connection has dressed thousands of girls for their matric dance night, recognising that there is a wonderful link between items that are ready to be let go of by one market, and eagerly and appreciatively picked up by another and the magic that happens during this transfer. Many of these young women come from extremely impoverished areas and have very few opportunities to get a job or earn any kind of living for them and their families, even if they are lucky enough to matriculate. 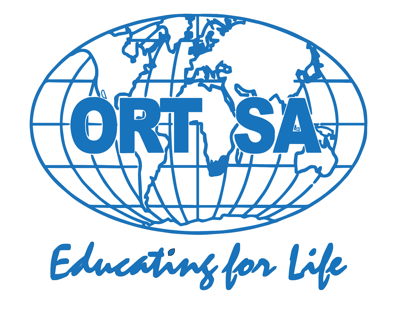 ORT SA is a leading not- for- profit educational organisation that provides, amongst other things, cutting- edge technology training in 21st Century skills ( computers, coding etc), business skills training through the New Venture Creation programme (accredited by SSETA) and teacher empowerment in mathematics including classroom-based support. The campaign aims to raise enough money to enable ORTSA to start training at least 20 of these young women in skills that will enable them to start their own businesses or find a job using the skills learned. 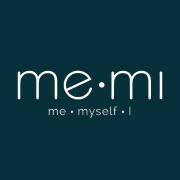 me.mi jewellery (facebook/me.mijewellery) has generously donated a piece of jewellery from their stunning range as a prize for a raffle that has just been launched. R3 999 (US$280, £200, AUS$360). 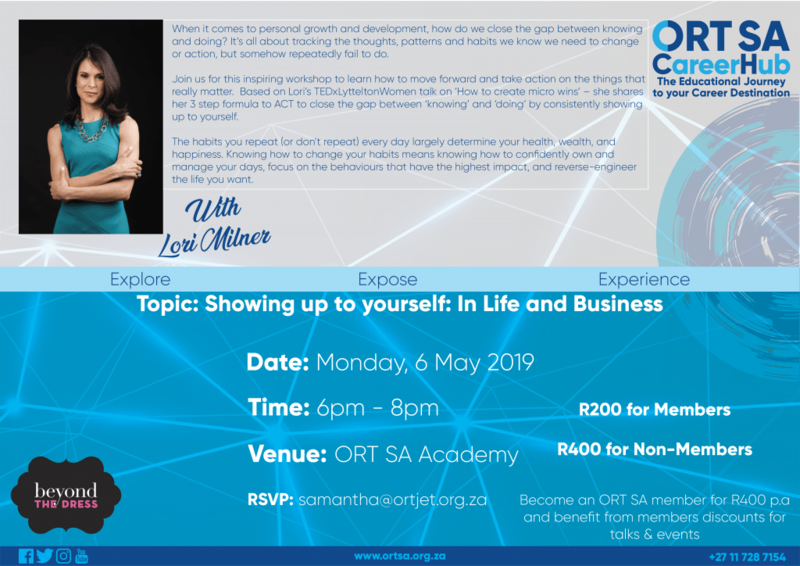 Remember to like and share the ORT South Africa, Princess Connection and me.mijewellery Facebook pages to be kept up to date with the progress of the campaign. Let’s change the destiny of young women in South Africa. Here’s to Educating for Life! How many young women does the Address the Future Campaign aim to educate post matric? Name This field is for validation purposes and should be left unchanged. 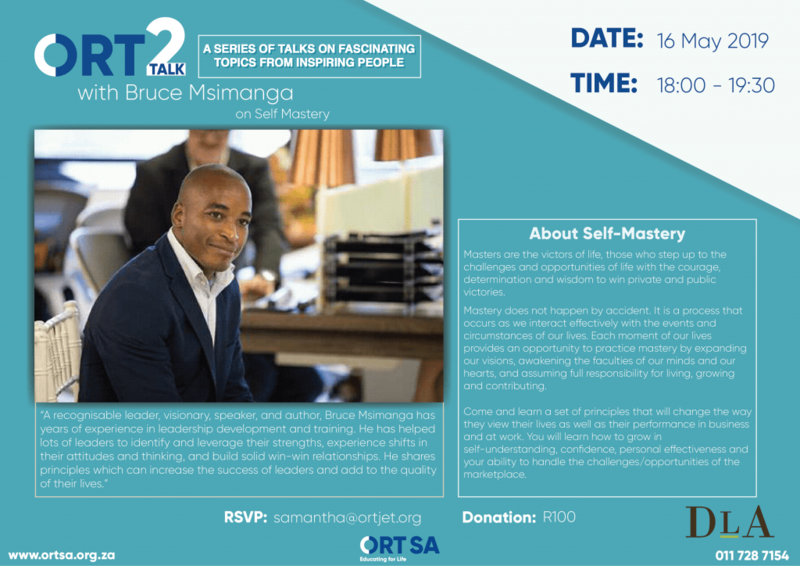 Make ORT SA your BBBEE partner and maximise your points for : SD Skills Development SED Socio Economic Development ED Enterprise & Supplier Development Talk to us to see how we can best help you improve your BBBEE status.